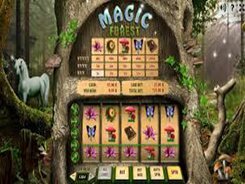 This Gamescale-powered slot will take you to an enchanted forest that is a place of wonders, magic and big wins. 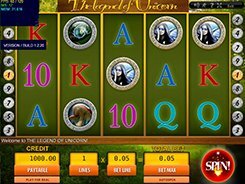 Packed with stunning animations and spectacular graphics, the game is fairly simple and straightforward, with no bonus features, wilds and extras, so it will definitely appeal to the players who are new to video slots. 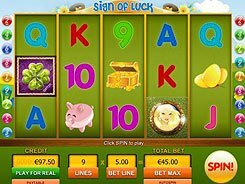 There are five symbols used in the slot, namely, two flowers, a mushroom, a butterfly, and a book – all are rendered in bright colors and are inspired by a fairy tale theme. 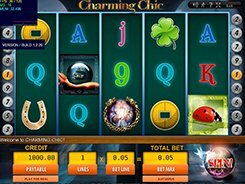 You may customize a coin value from $0.1 to $5 and select the number of coins per line (up to 5), thus a total bet may vary from $0.1 to $125 per spin. 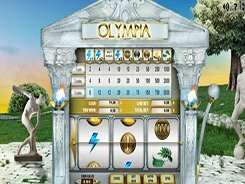 The slot pays out 5 to 2000 coins if you match three to five symbols along an active payline, with the highest prize awarded for five Book symbols. So placing the maximum possible stake may lead to a breathtaking $50,000 jackpot if you hit the said combination! 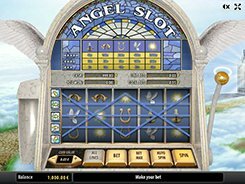 The second largest jackpot of 400 coins ($10,000) is paid out for five Butterfly symbols occurred on a payline. PLAY FOR REAL MONEY!